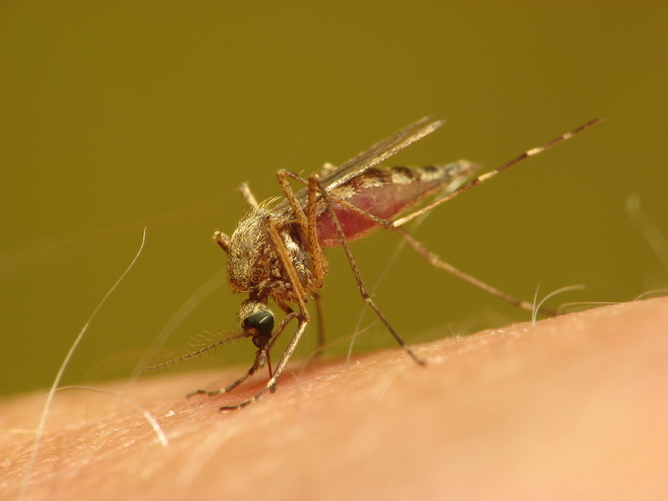 Cameron Webb and the Department of Medical Entomology have been engaged by a wide range of insect repellent and insecticide manufacturers to provide testing of products and provide expert advice on mosquito biology. Posted on May 3, 2015, in Uncategorized. Bookmark the permalink. 2 Comments. Thank you I always wondered why I was the target of mozies and I am 0 blood type. This is definitely me ! 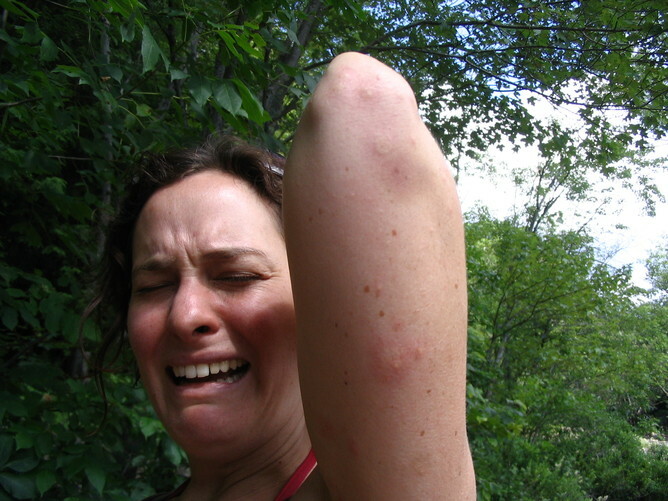 Mozzies love me . I get huge itchy bumps after being bitten that itch for days.. Others around feel nothing.